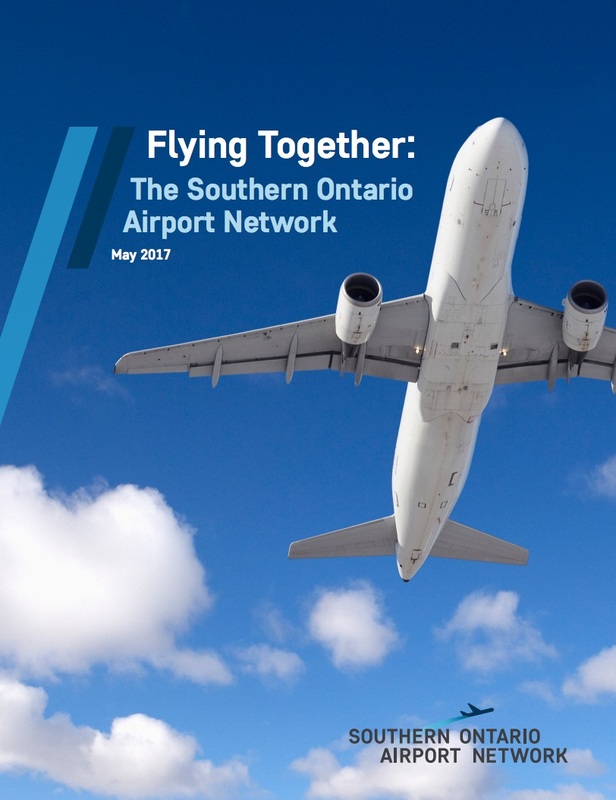 The Southern Ontario Airport Network’s vision is to support the climbing demand for air travel that will come as the region continues its growth over the next three decades. Our work will position Southern Ontario as the premier location for aviation business and investment. Promote Southern Ontario with the goal of attracting greater tourism, trade and foreign direct investment. Support efforts to market this region as a premiere place to live, work, and play. Develop a common database that will allow all airports to understand the future needs of this growing region and identify future air service development opportunities.